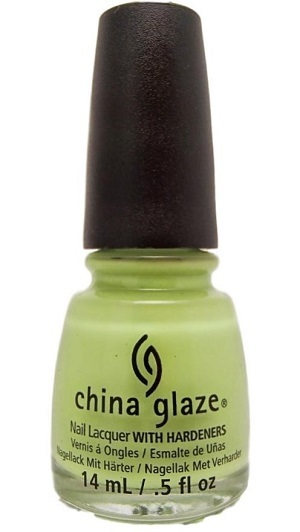 China Glaze Nail Polish, Be More Pacific, 1309, .50 fl. oz. 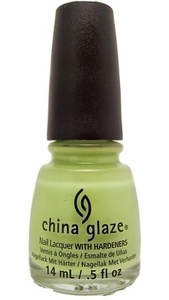 Bright light yellow-toned green creme nail color.